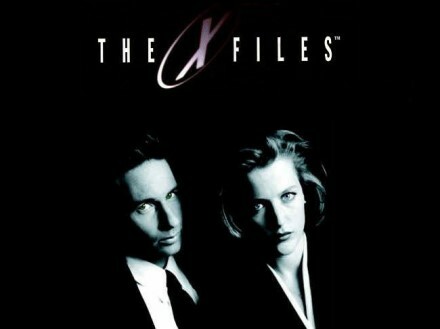 Set your schedules and conspiracy theory fandoms on full alert for early 2016… FBI agents Fox Mulder and Dana Scully are officially going to return to television sets on the first quarter of next year, as FOX officially announces the return date of the brand new “X-Files” television series! Revealing its primetime line-up for the 2015-2016 season, the new six episode event acts as a sequel to nine-season cult hit science fiction series that began in September of 1993 and was created by Chris Carter. The story follows the exploits of FBI special agents Mulder and Scully investigating the X-Files – marginalized cases that explore the paranormal and unknown. Played by David Duchovny, Mulder believes in the existence of aliens and the unknown, while Scully, played by Gillian Anderson, remains skeptic and acts as reason behind these “strange occurrences”. The show spawned a cult following and franchise, including a spin-off called “The Lone Gunman” and two theatrical films that follow the series timeline during and after. The new X-Files event starts on January 25, 2016 on FOX. Previous articleRyan Reynolds wishes everyone Happy Mother’s Day as Deadpool!